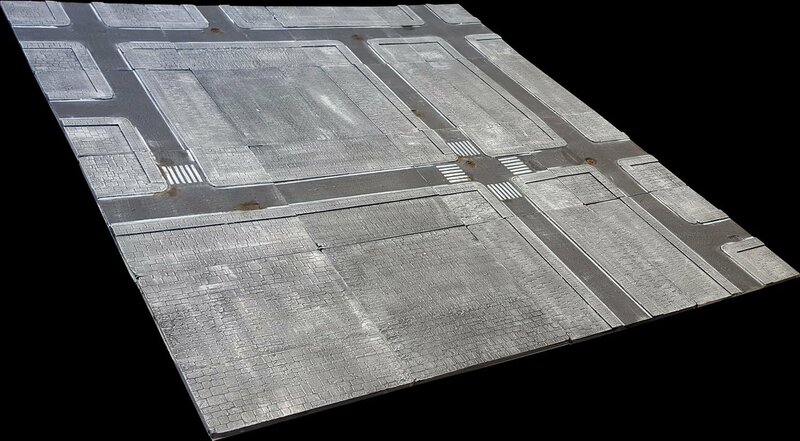 You may pre-order the Pedion "City" 4'x4' Urban Battlefield Set; this is the equivalent of the same Kickstarter Reward level. Great set for wargaming Warhammer 40K, Age of Sigmar, Infinity, Warzone, Bolt Action or to expand your existing Pedion board. Shipping costs will be calculated and charged in the Pledge Manager.